Formed by the J. Percy Priest Dam and located between miles six and seven of Stones River, J Percy Priest Lake is a reservoir in Tennessee. 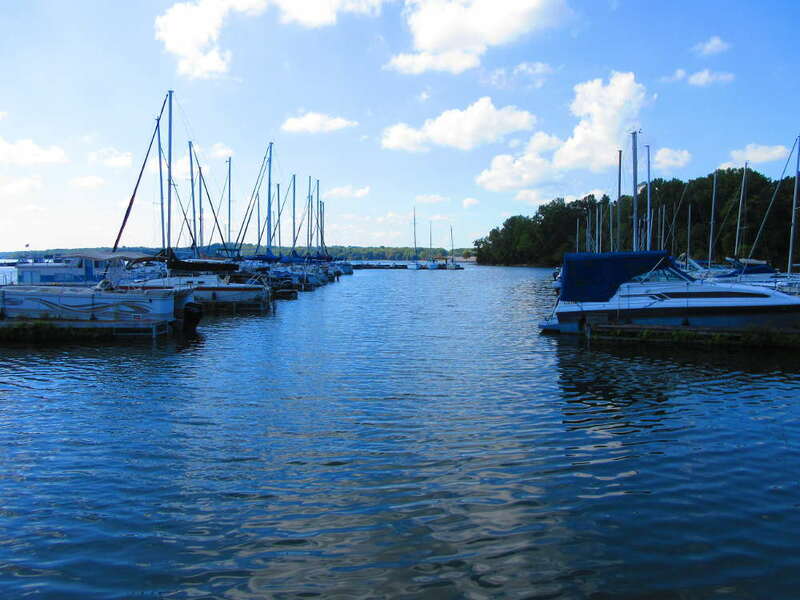 Just a short 15-minute drive from Nashville, J. Percy Priest Lake is most popular for fishing year-round and even boasts five marinas. In addition to fishing, visitors can watch wildlife, swim, sail, hike, bike, picnic and more. 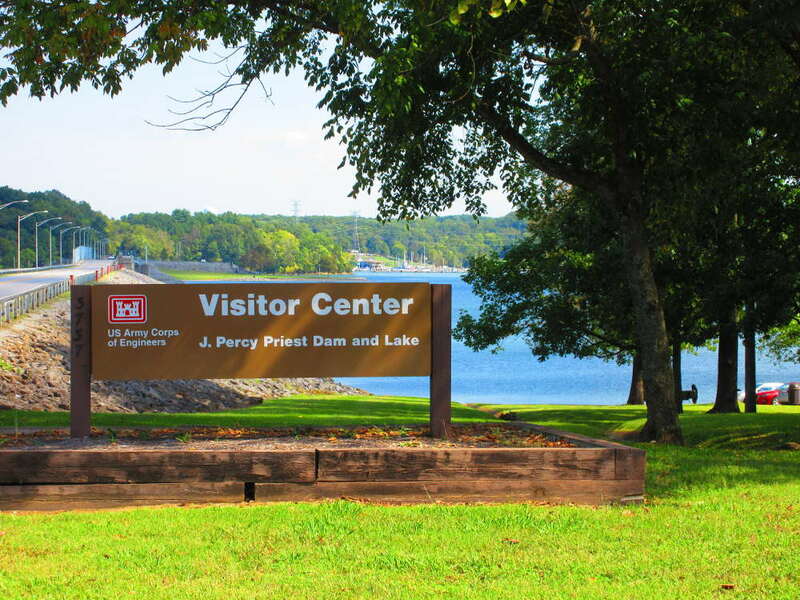 J. Percy Priest Lake offers three campgrounds to choose from for your weekend stay or weeklong trip. Located a short distance from Nashville, Tennessee, Percy Priest lake is a must see on any visit to Nashville. Renting a cabin on the lake will let you experience the best of the outdoors while enjoying all Nashville has to offer.